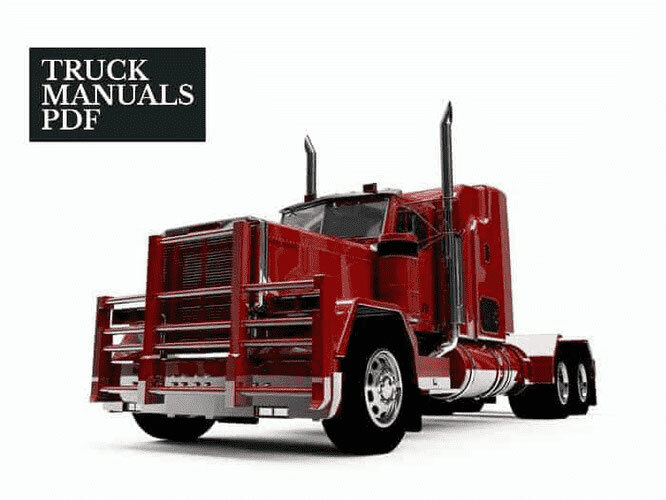 There is a BEDFORD Truck Manual PDF above the page. The very production of cars began in the city of Luton in 1929, and the company was formed in 1930 officially. The brand name reflects the name of the capital of the county of Bedfordshire - the city of Bedford. It was in this county that Luton was also located. At the beginning of production Bedford released two models - AC and LQ. Their release lasted until 1931. As a basis for cars were taken trucks Chevrolet. The company produced its own model in 1931. It became a 2 ton truck, in terms of design and characteristics, almost identical to the "Chevrolet Bedford". Great popularity of the brand brought the engine Chevrolet Stove Bolt 6, which was equipped with all trucks and buses brand Bedford, until the closure of this direction. In 1932, light saw a light wagon for 1.2 tons and a truck for 3 tons. Among other things, two more light wagons - ASXC, ASYC - were produced, which, in a modified state, lasted until 1939. In 1939, Bedford Vehicles completely redesigned the production line, targeting it to assemble new trucks and vans. At once 6 new models have replenished the lineup of the car brand. Their basis was vans and buses. The share of trucks has decreased markedly. In 1939, Bedford Vehicles successfully sells a large number of machines to military command. Most of these cars were dismantled during the Second World War. Many repaired trucks served the German army. The war has made its adjustments to production plans. Many cars produced have ceased to exist. The production of civilian equipment was resumed only in 1945. 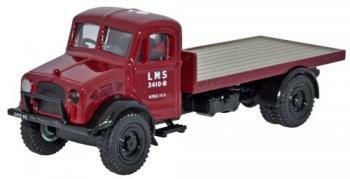 Among the most significant models of the war period - a truck MW, which during the war was released 66 thousand pieces. The main purpose of such machines is support and logistical support. Another invention of the company was a truck with a trailer for the transportation of downed aircraft. It allowed to bring a large number of aircraft from the territory of cities and settlements. Changes in the drive of cars allowed the release in 1941 of heavy army tractors. Until 1960, the company continued their production and export to other countries. It produced a factory and British tanks with spare parts for them. After the war, the company was gradually redeveloped for the production of vans and pickup trucks. In 1952, the light was seen in the Bedford CA models, which were very much like the modern Ford Transit 1965. The model was approved by motorists and was very popular. In the 1970s and 1980s, the company was developing the release of four-cylinder trucks, mastering new markets. The reliability and good appearance of the trucks ensured their popularity. At the same time, the wagon market was gradually getting out of the control of the British company. The sunset of Bedford Vehicles began in the 1980s when another company won a tender to develop a new truck for the army. In addition, the volume of exports has also declined because of the emergence of a large number of new manufacturers with more simple and cheap equipment. In 1986, the plant in Luton turned into a joint venture with Isuzu and in 1988 the plant completely stopped the production of trucks under the Bedford brand.